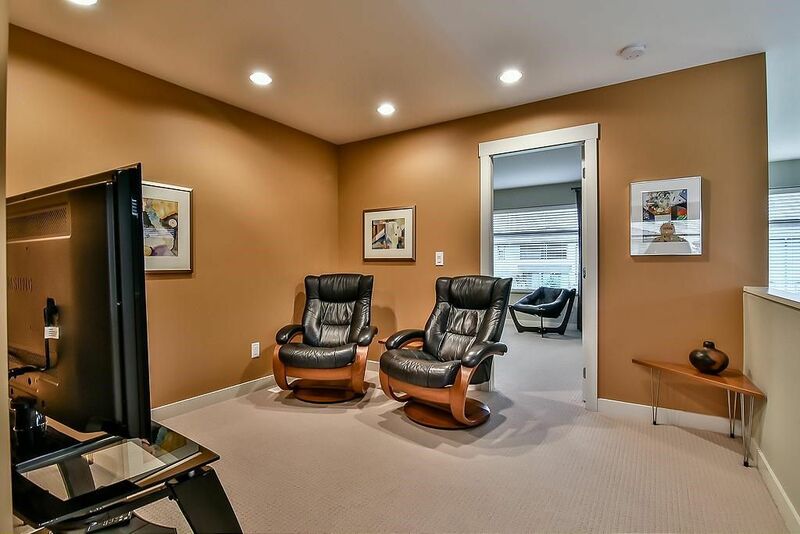 Vinterra Villas luxury townhome w/MASTER BEDROOM ON MAIN LEVEL located in prestigious Morgan Heights ON THE VINEYARD w/views to the South! 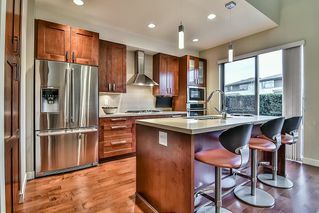 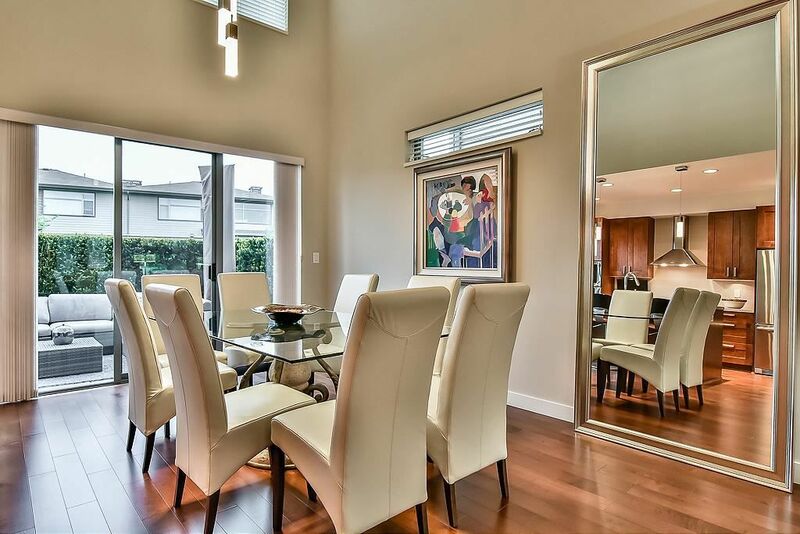 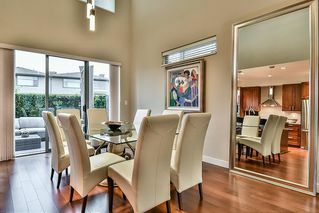 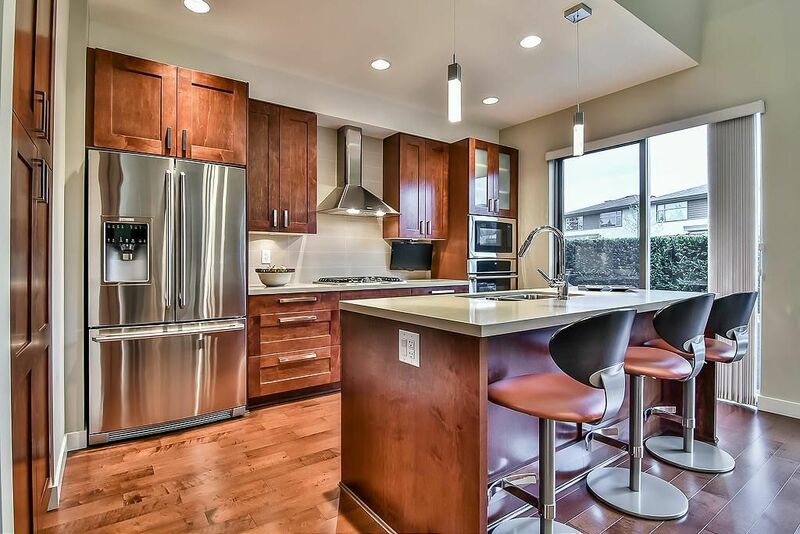 As new condition featuring soaring ceilings w/Abundant light, Chef's Kitchen with high-end appliances & quartz countertops. 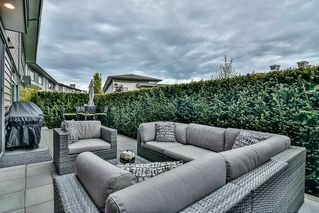 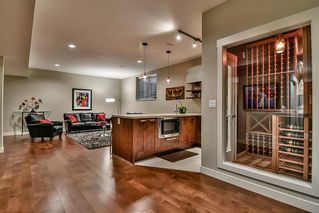 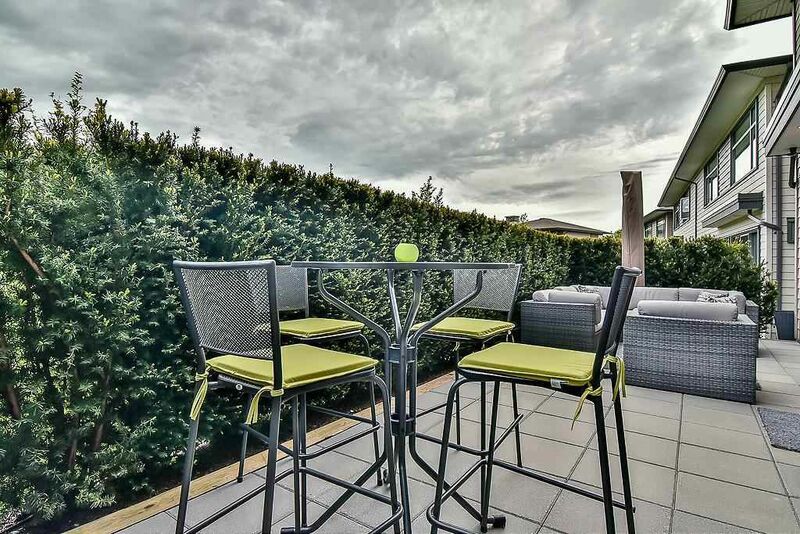 South facing large private patio with views over the vineyard, serene & romantic setting for entertainment & enjoyment! 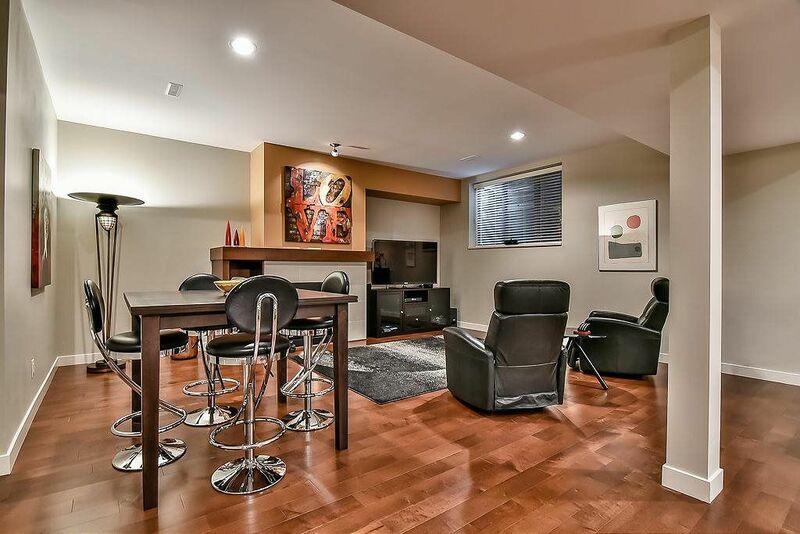 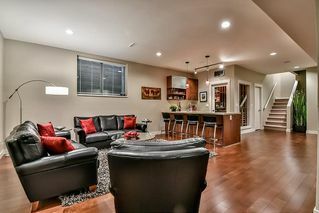 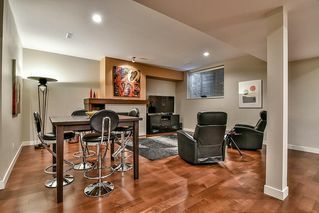 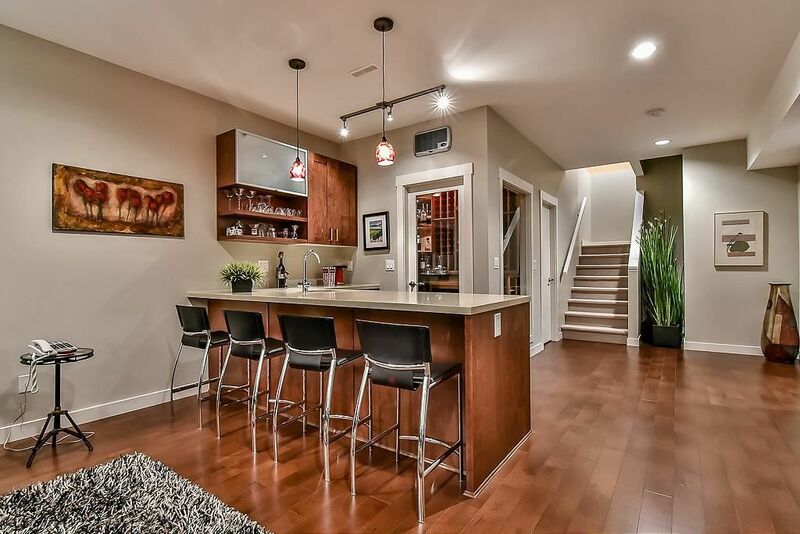 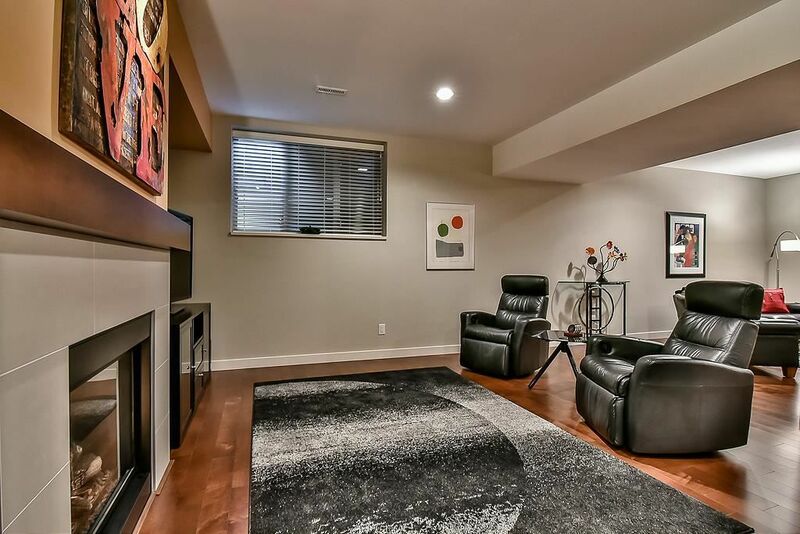 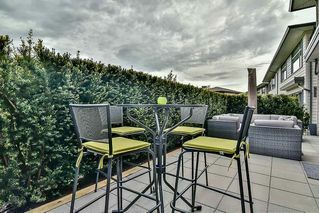 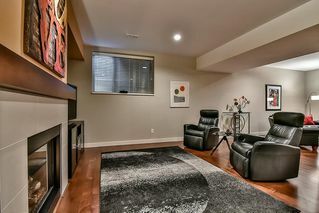 This home has many upgrades & unique features including central air conditioning, wetbar & fireplace in the basement w/exclusive custom 500 bottle wine cellar. 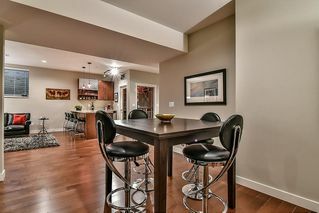 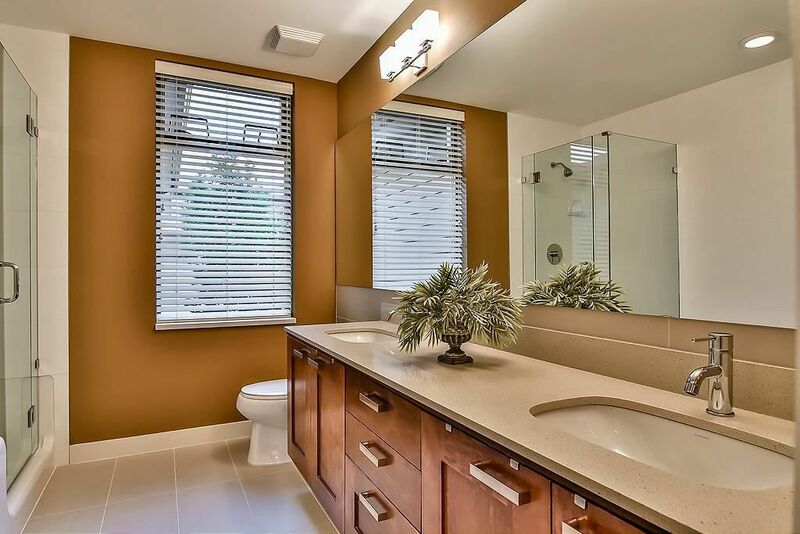 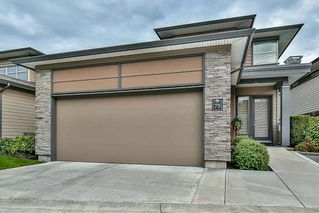 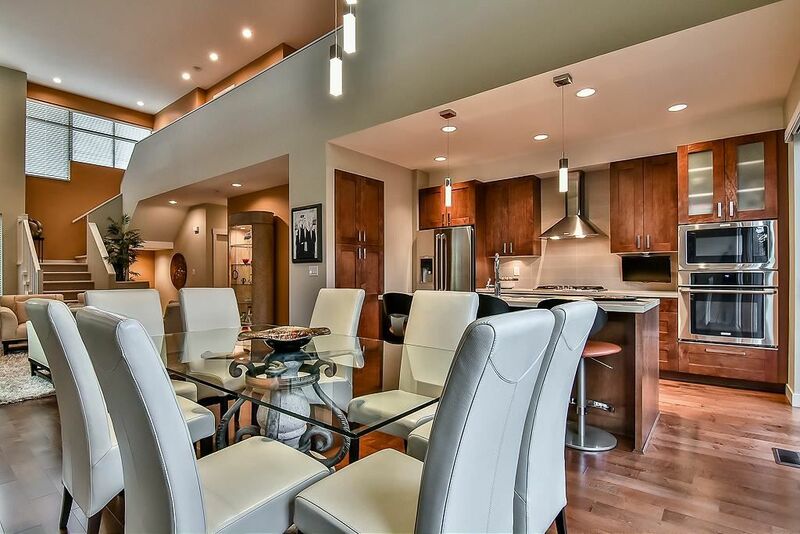 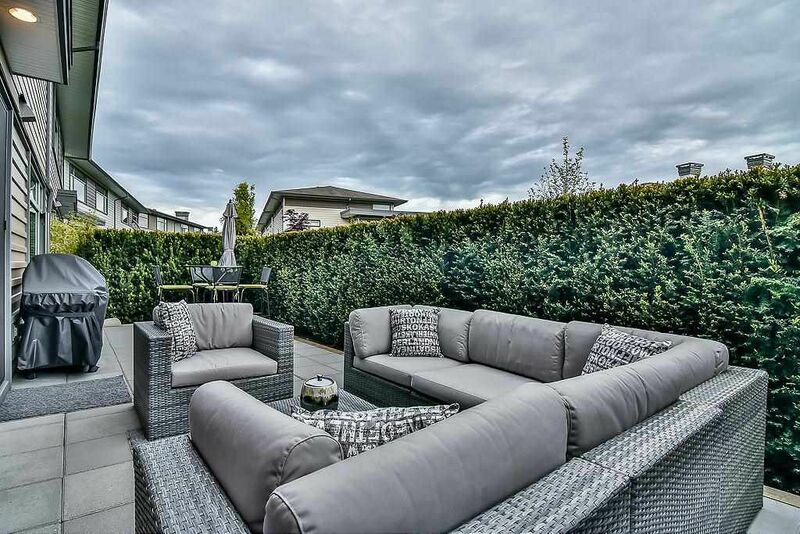 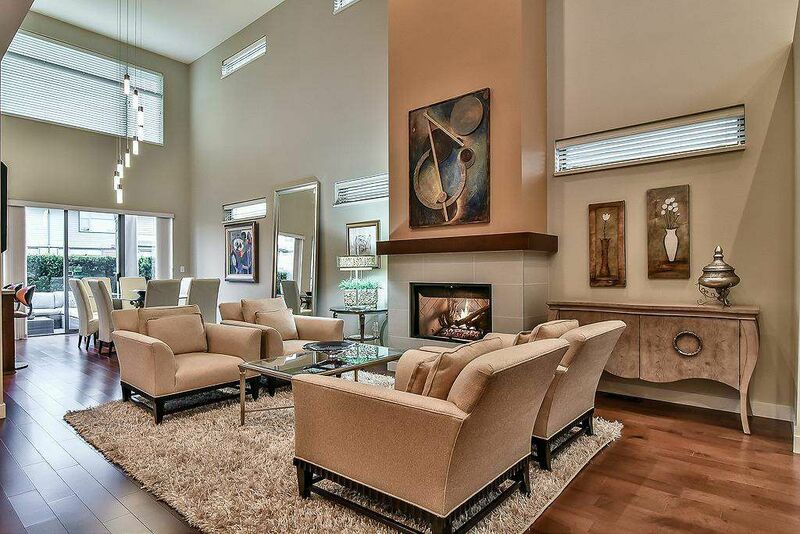 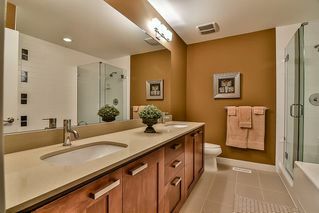 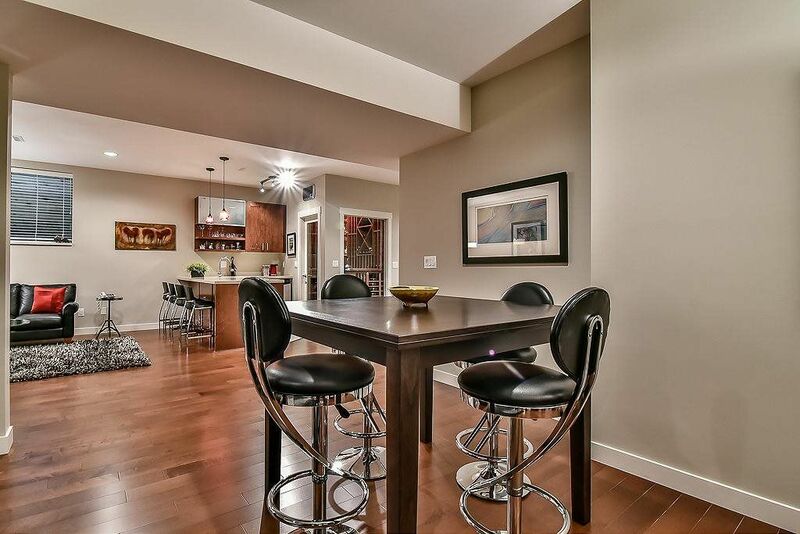 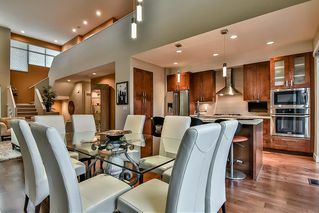 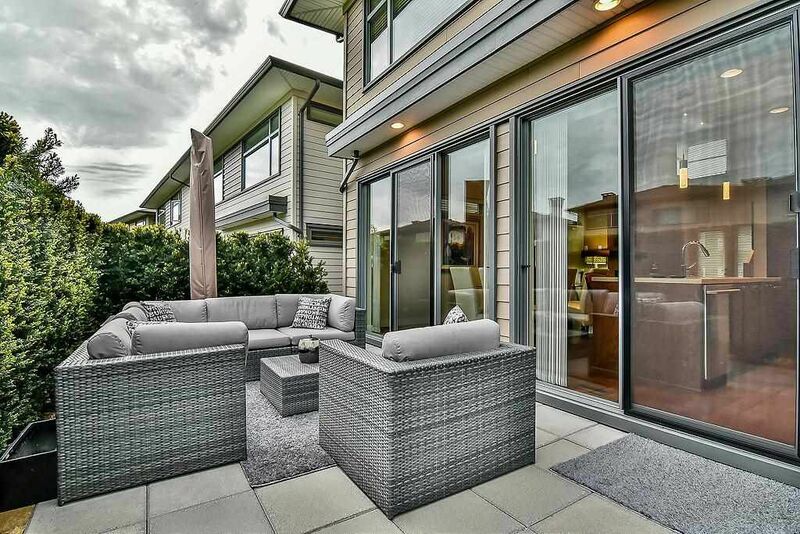 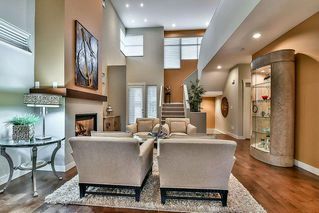 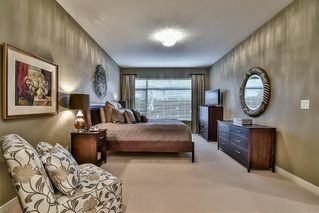 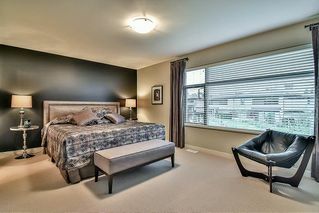 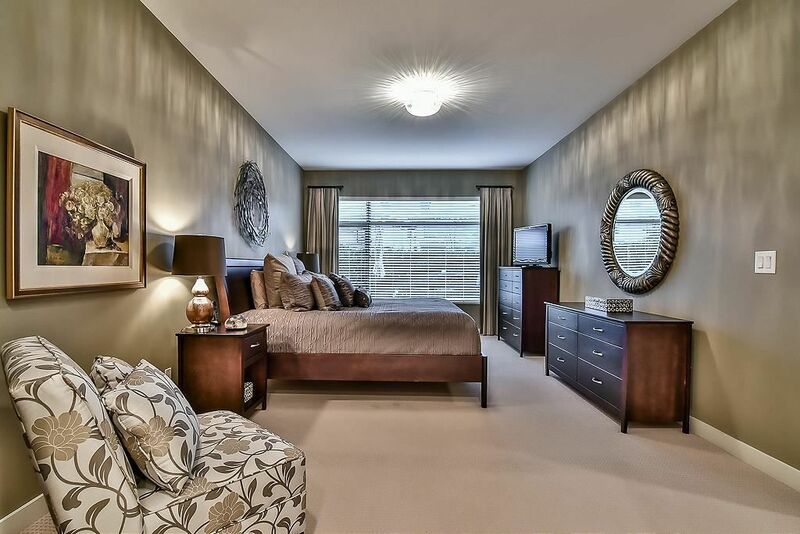 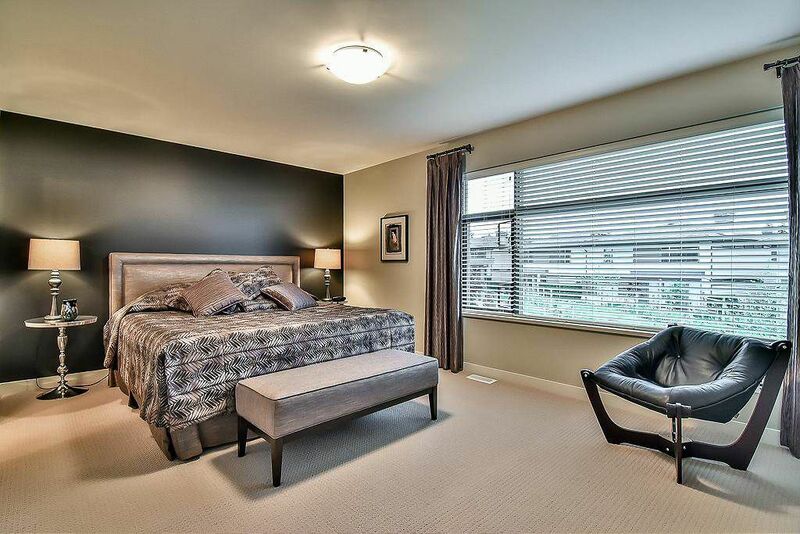 4Bdrm+Den w/2nd master suite above featuring a spa like ensuite. 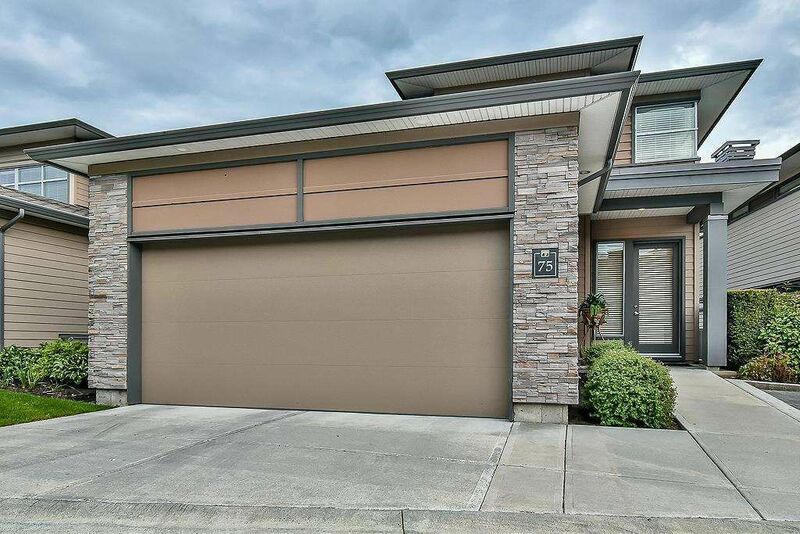 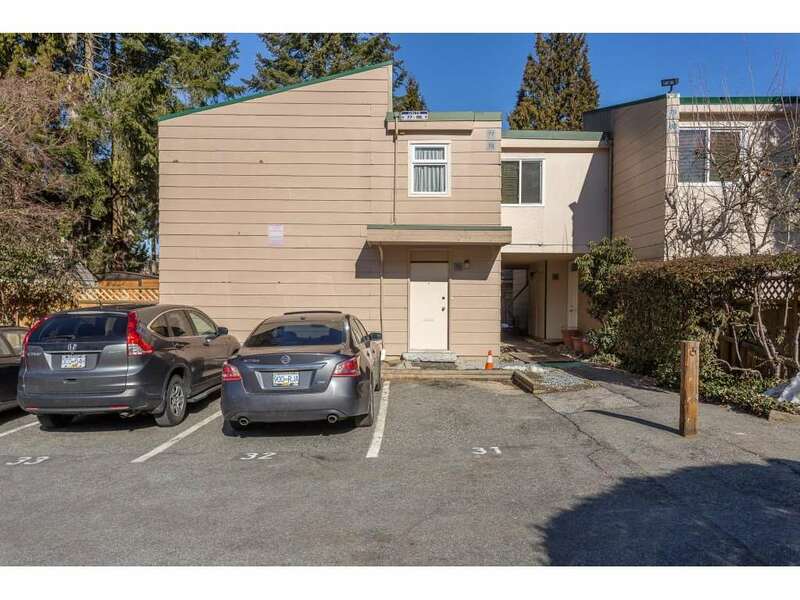 Double garage w/bonus visitor parking stall outside. Clubhouse, gym & guest suite. 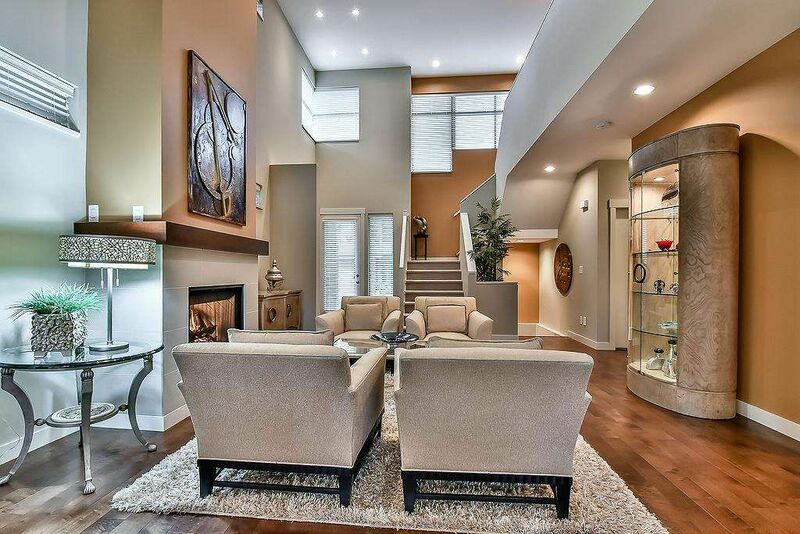 Steps to shopping & Recreation.